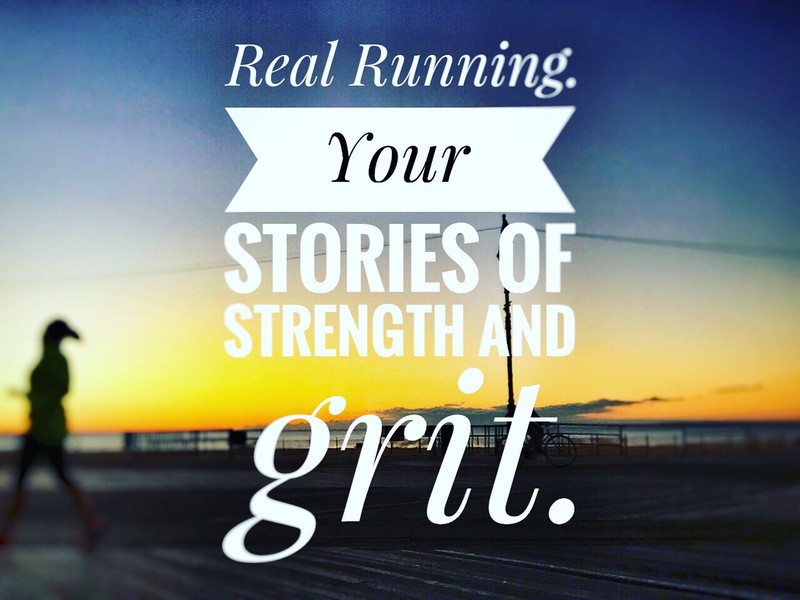 Real Running – Stories behind the everyday runner. I don’t race to bolster my ego or image. For me, ultrarunning is about self-discovery. I learn new things and get glimpses of what makes me tick. Here’s a post I wrote many years ago, but I still see so many of the same tenancies in myself now. A former coach once said that he didn’t understand me. I run controlled and precise, and I never let myself go. I am always holding back. What makes me tick?? The only thing I could think of at the time was fear. Fear of getting injured while sprinting, and to some extent fear of getting too fast. The fear of letting go and letting myself achieve my goals. That along with the desire to not draw any attention to myself, to just fade into the crowd. Interesting that the shorter distances stayed virtually the same, but as the distance got longer, I was able to shave more time off them. I must also give much thanks to Elyssa, my pace master for the 400’s and 800’s. She definitely pushed me and to the point I thought I was going to hurl. For once, instead of falling behind and feeling pitiful and defeated, I pumped my arms, tried to “bounce” from my knees (sounds weird, but works,) grunted a few painful sounds, and held on. After every repeat I thought “My god, I can’t do another one” But I did. Again and again until the workout was over. I walked a few blocks towards Union Square before flagging down a cab. I was barely able to climb into the back of the SUV. I massaged my sore calves while thinking about this workout. It feels like that was the first time in ages I had gotten the elusive runners high. I know one really good run doesn’t make or break a runner, but I think last night I was finally able to harness something that I have been trying to hide. I was finally able to let go. There’s a reason why I make this distinction. Too often people use running, and exercise in general as a crutch. And I’ve seen many people develop obsessive tendencies with their running, whether they are aware of them or not. Eventually when they get injured, (because they will rarely take rest days and ignore minor twinges and pains) they literally cannot cope. Their one coping mechanism is gone, and the depression that tends to accompany being injured is amplified. There was an article in NY Magazine last July titled “12 People on Why Running is Therapy.” At least three of the runners interviewed mentioned “obsession” or “addiction” in their answer. Don’t get me wrong, there is absolutely nothing wrong with going for a run at the end of a stressful day, and running definitely helps clear my head and dissipate anxiety. Running can help you think through a problem. But in no way does exercise replace going to an actual therapist. There are some problems that you can’t outrun.